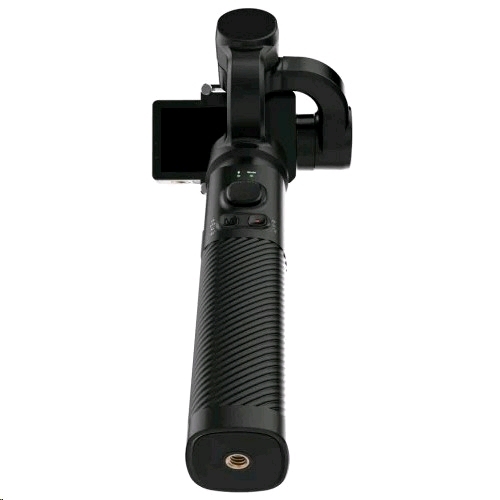 3-axis Stabilization: 3-axis stabilization system can offer stable photos and videos in different scenes like bicycle riding,aerial photography and running,etc. 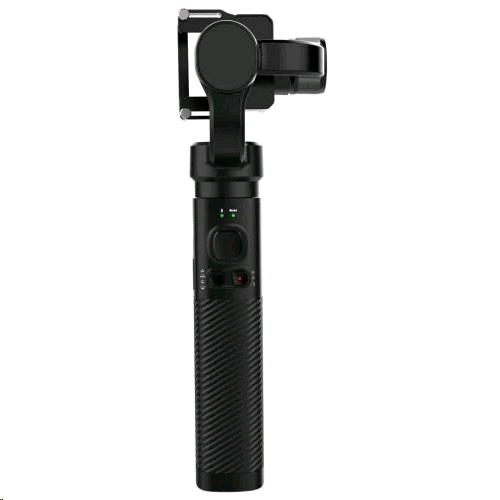 Upgraded APP SJCAMZONE has simplified user interface, it can control the follwing mode, joystick speed, etc. 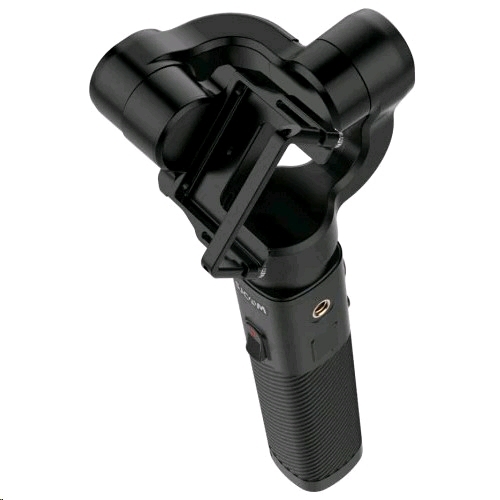 Compatible for iOS and Android systems. 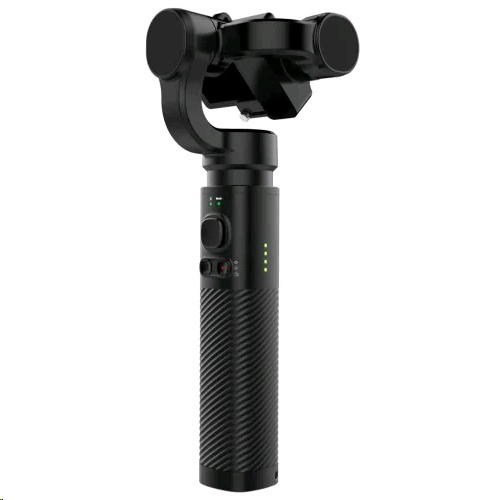 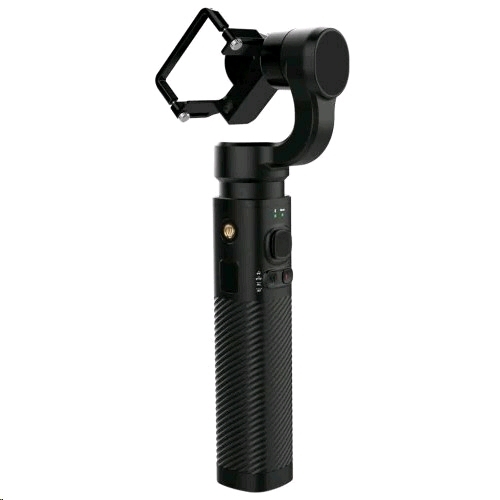 The gimbal stabilizer fits with multiple devices.